Home Jane Deals One Year Bible Reading Journals only $12.99 shipped! 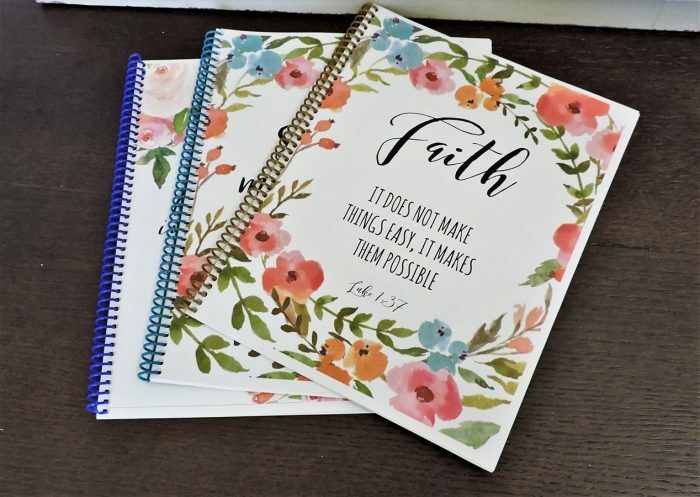 Jane has these One Year Bible Reading Journals for just $12.99 shipped right now! There are 48 different cover designs to choose from. Start the new year with a brand new journal! These are perfect for writing, taking notes, journaling and more. Plus, they would be a great gift idea! Previous article30% off Home Items Online at Target today = Pillowfort Kids Dining Items only $0.41 shipped, plus more! Next articleFun T-Shirt Gift Ideas for Book Worms, Crochet Crafters, Taco Lovers, and more! Slip-On Boat Shoes only $12.99 shipped! Perfect Spring Slip-On Flats only $13.99 shipped!